The Establishment 1858 for burgers inspired by classic flavours. 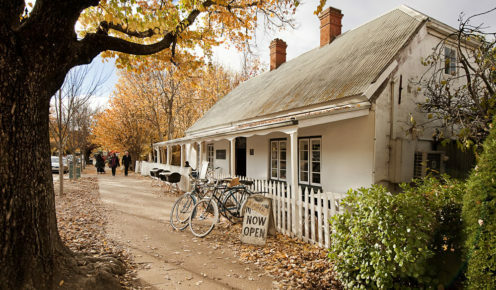 Vivacious Hahndorf local Sophie Zervas tells us what to do, where to go and what attractions to see for a perfect day in her Adelaide Hills hometown. 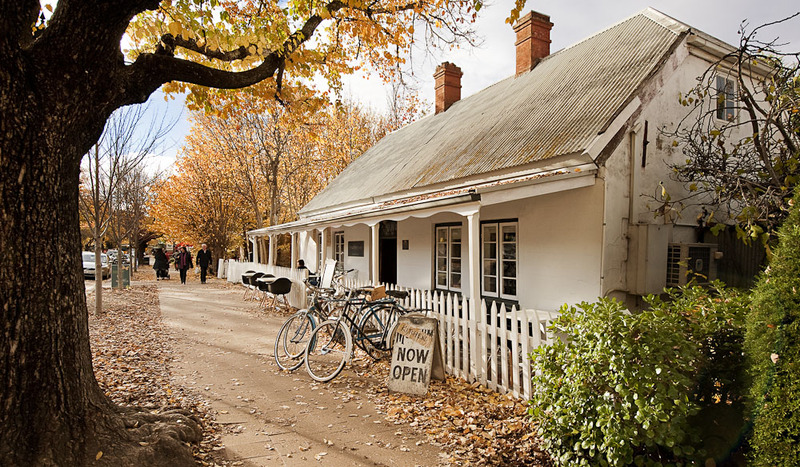 Local business owner Sophie Zervas says that the charming town of Hahndorf, just 30 minutes’ drive from Adelaide’s CBD, is part of who she is. Owner of The Establishment 1858, an idyllic restaurant and events space, Sophie says iconic businesses have passed through generations with new characters bringing a fresh and exciting perspective to the town every year, all adding to the rich fabric of this historic German settlement. Here, Sophie leads us on a day well spent in Hahndorf. 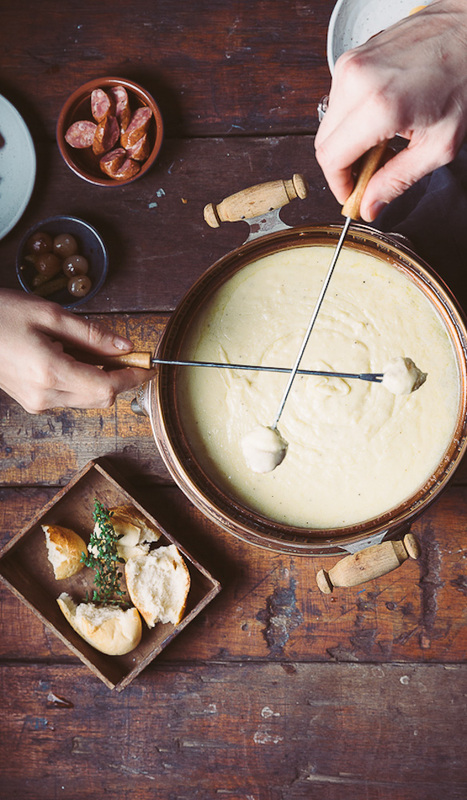 Start your day at Udder Delights Cheese Cellar. Boasting a huge range of both cow and goat cheeses, it also has the best homemade crumpets. Toasted and served with local Beerenberg strawberry jam and crème fraîche, its the perfect dish to fuel up for the day. The Cedars is a must, just a five-minute drive away from the main street. Tour the home of Hans Heysen to enjoy displays of his works as well as a glimpse into his inspiration through the property’s beautiful rose gardens. Back in Hahndorf you must visit Poet’s Ode. 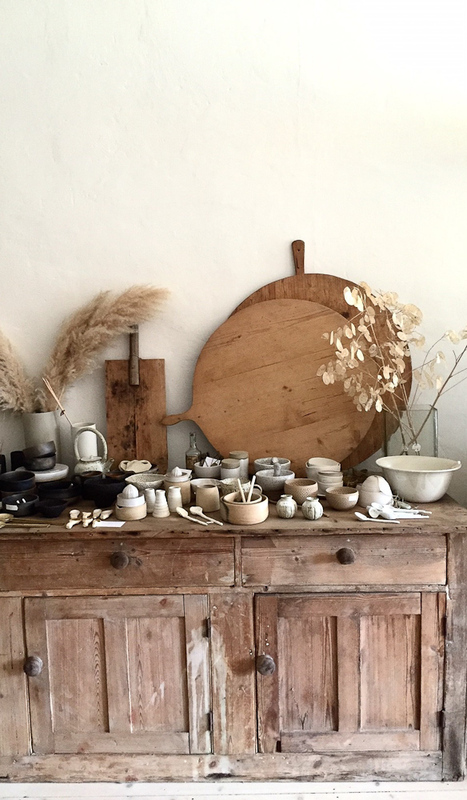 This lifestyle store is a breath of fresh air with a pared-back aesthetic and a ‘simple. ethical. artisan’ philosophy. For lunch, come to white house. Once neighbours on this street, my partner Sid and I fell in love and have since created The Establishment 1858, home of White House [Fortified] Food + Wine (1), a charming restaurant housed in a heritage-listed provincial home. Our burgers are inspired by only the best in classic flavour combinations: the French Burger, American cheese burger and, of course, the quintessentially Hahndorf German Burger Dog. Fresh juices will help wash the guilt away after an indulgent meal. Take a walk down the main street and admire the heritage buildings. Stop into Cutlers Cottage across the road, which has a range of exceptional handcrafted knives, and Coco Marie (5) for heady perfumed air and handmade natural skincare products. For an afternoon snack, pop into Chocolate @ No.5 to sample their sweets and taste the wines at Somerled wines – their signature Spanish platter is a must. To ensure you have captured the essence of our little German town, don’t leave without a brew and a Wurstplatte at the Hahndorf Inn, it’s been here for more than 150 years. Where exactly? Just a 30-minute drive from Adelaide. Population: As of 2011, Hahndorf had 2547 people. What it’s all about? German-ness! It’s Australia’s oldest surviving German settlement. Why go? This adorable little town has it all, from incredible providores and adorable architecture to rolling meadows.